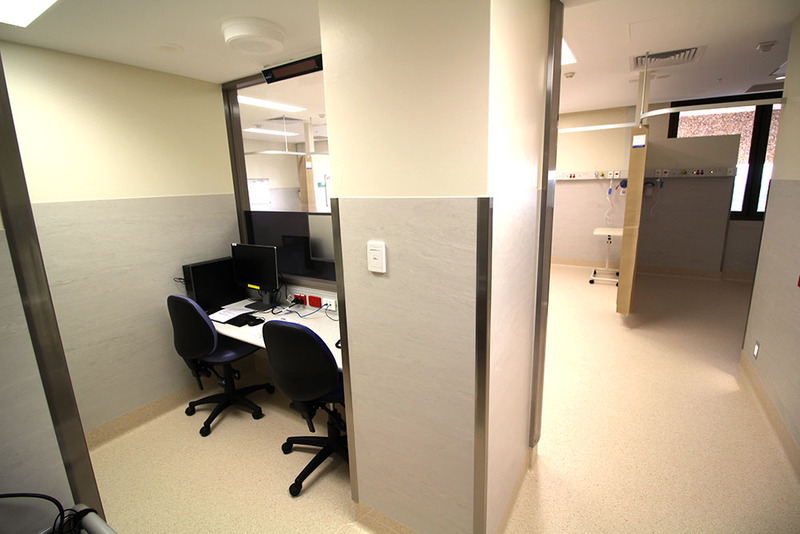 The Semcorp team was contracted to complete a major upgrade of the RDH Renal Unit. 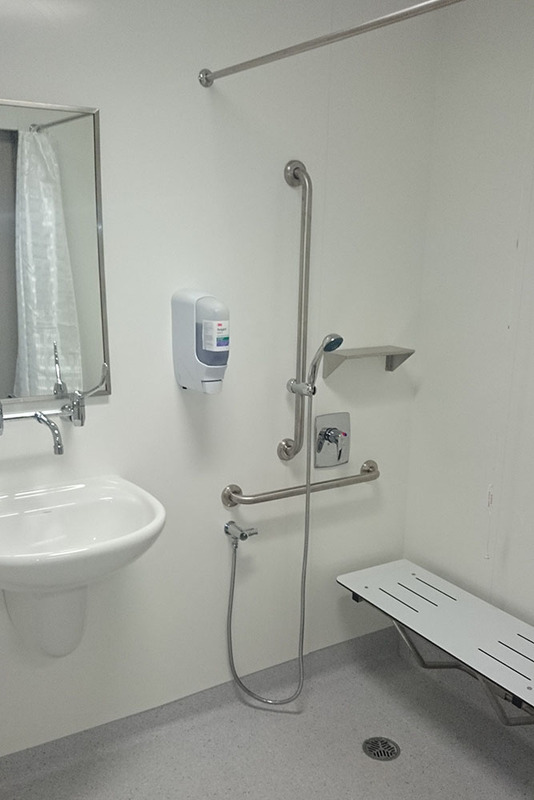 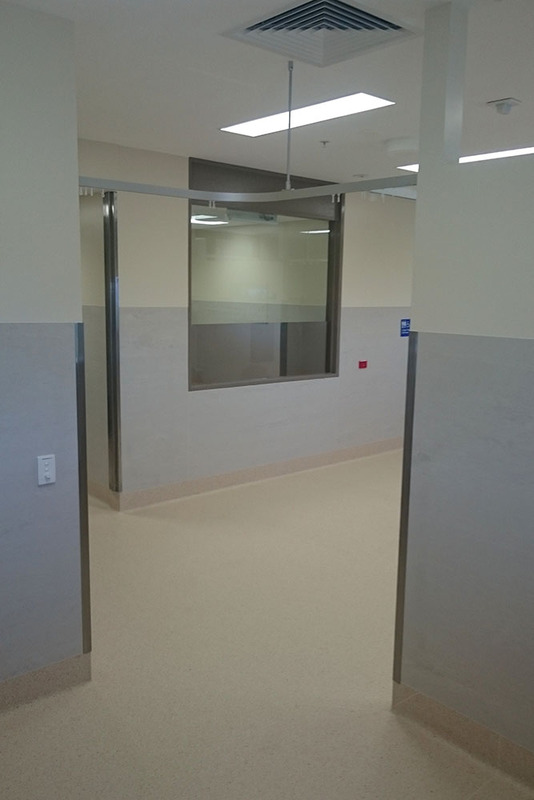 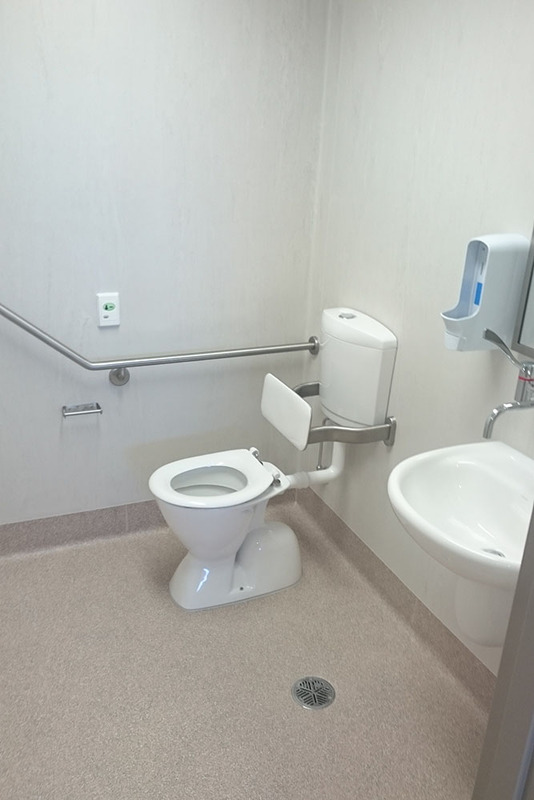 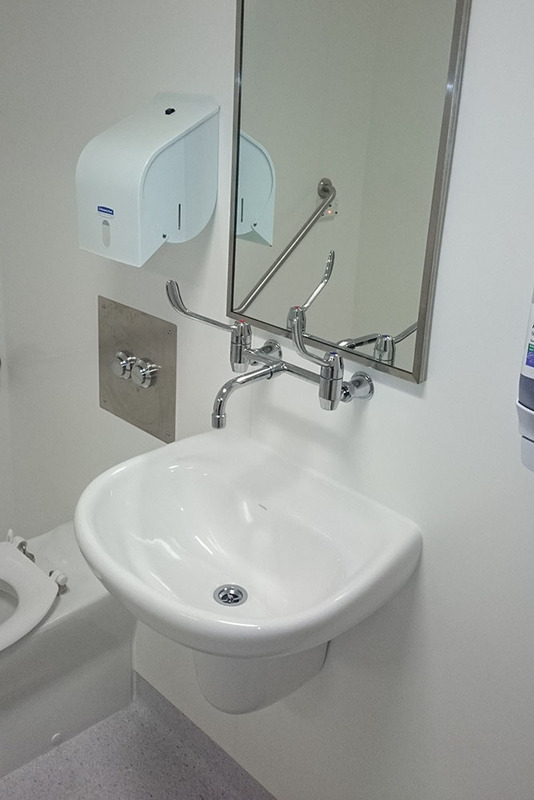 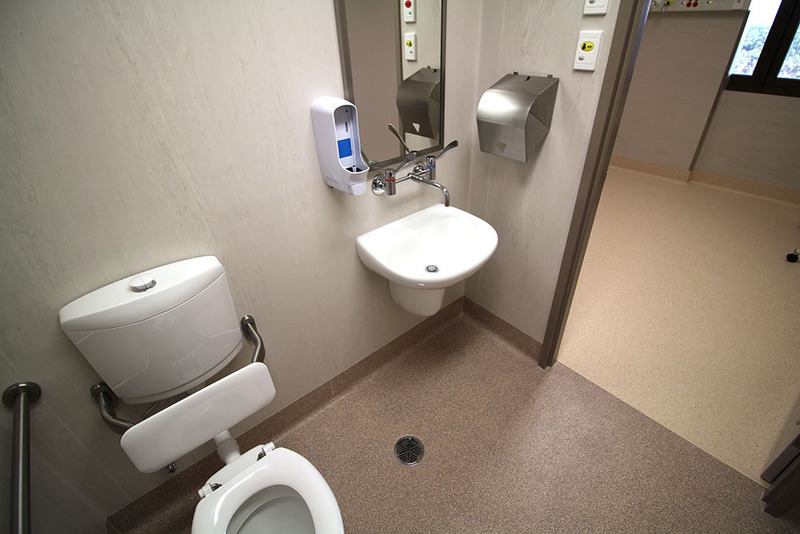 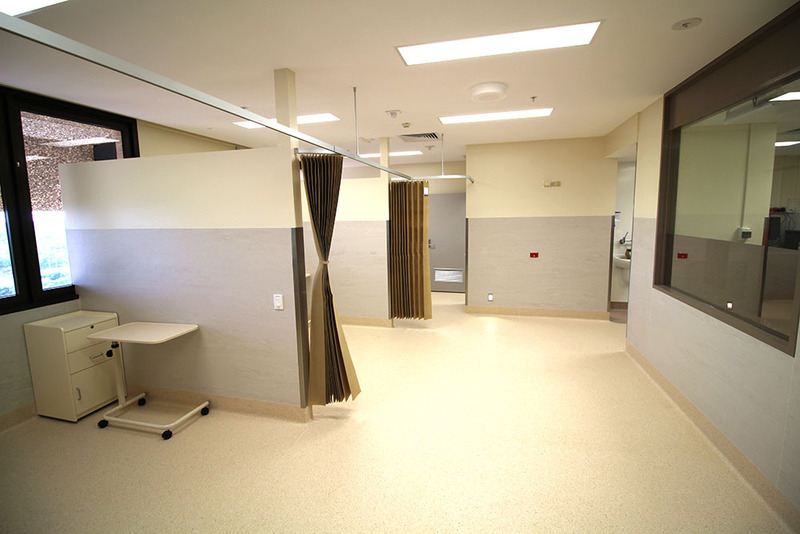 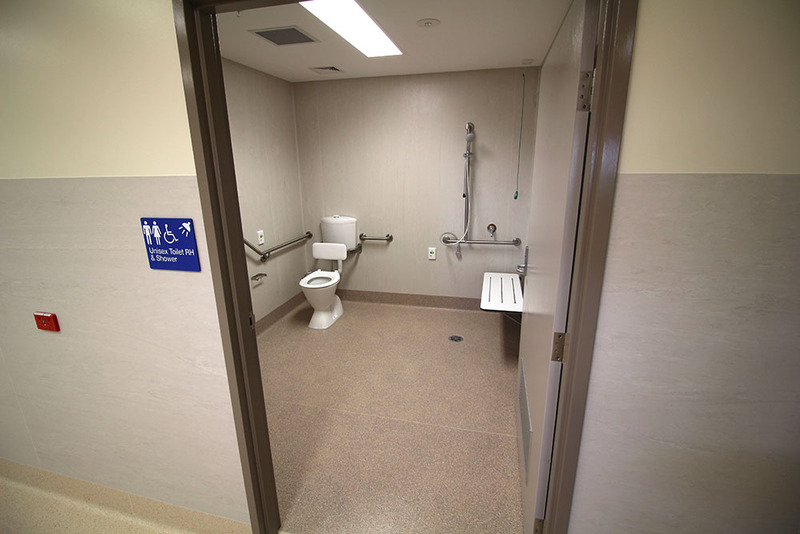 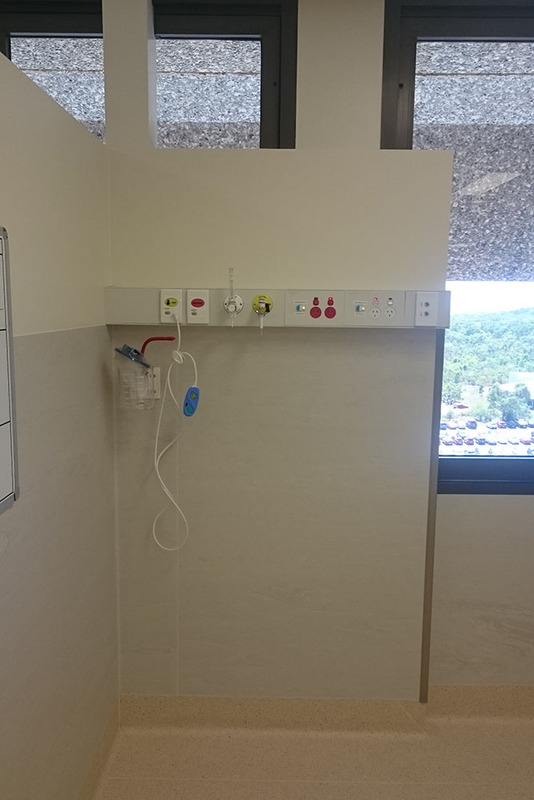 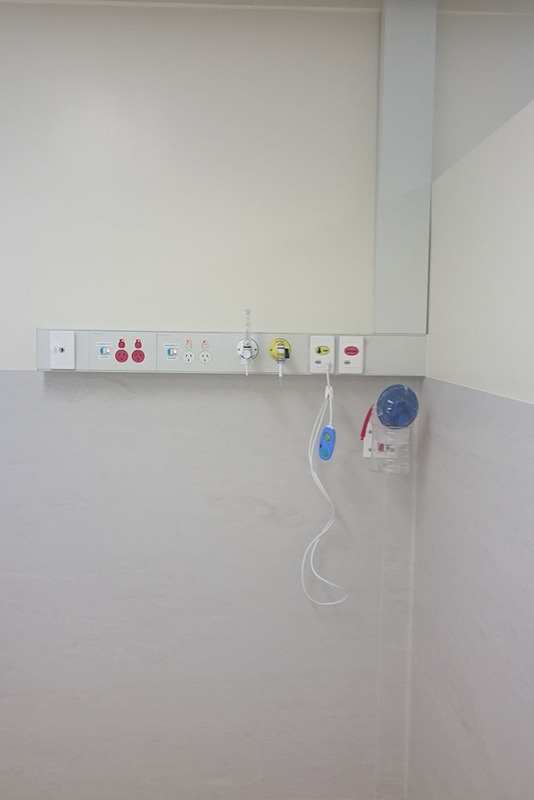 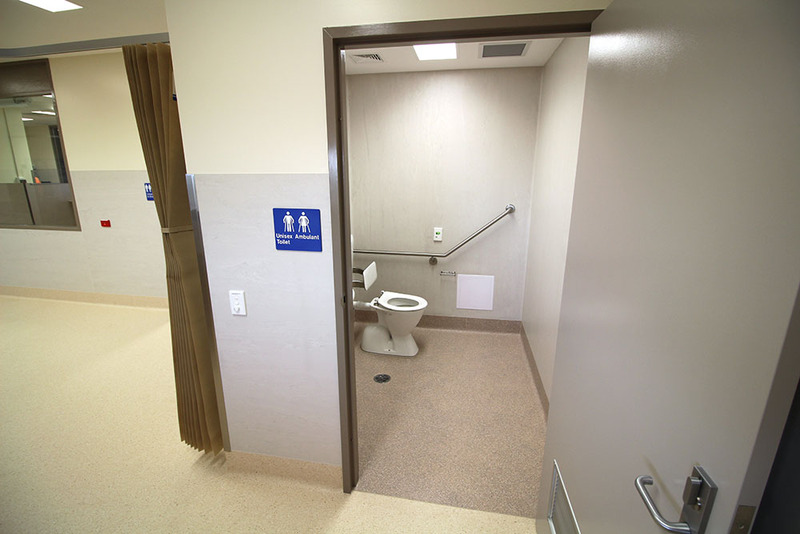 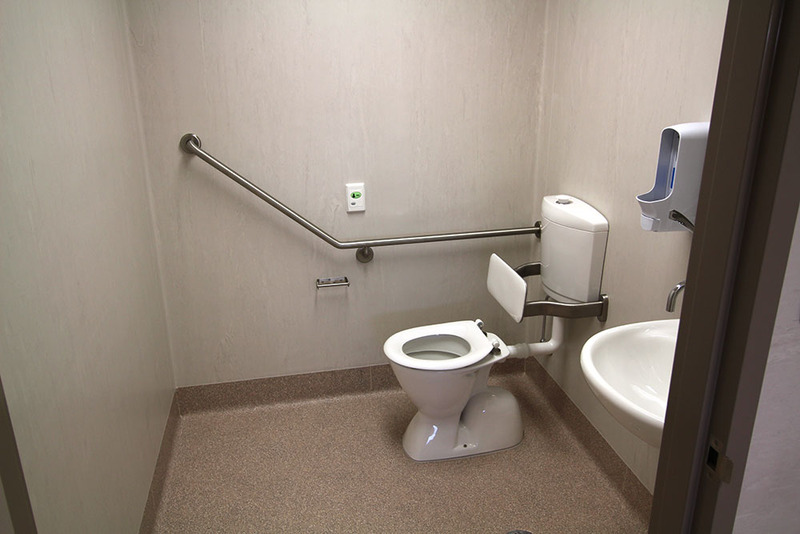 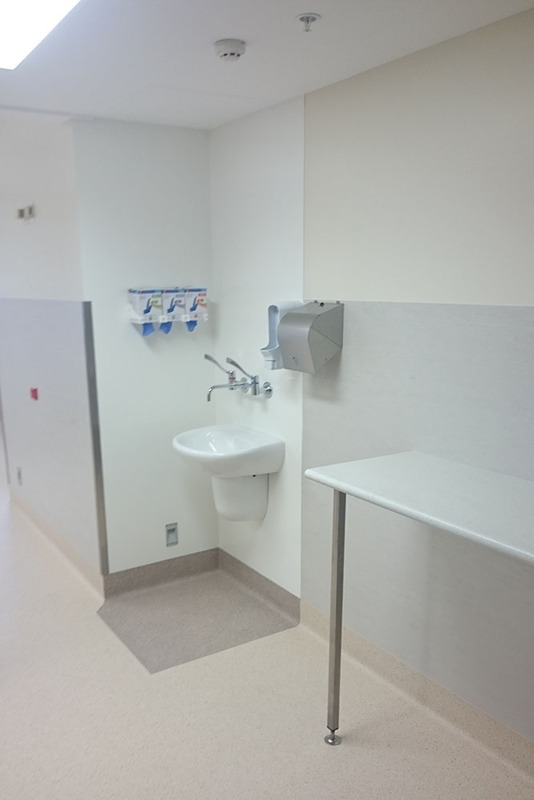 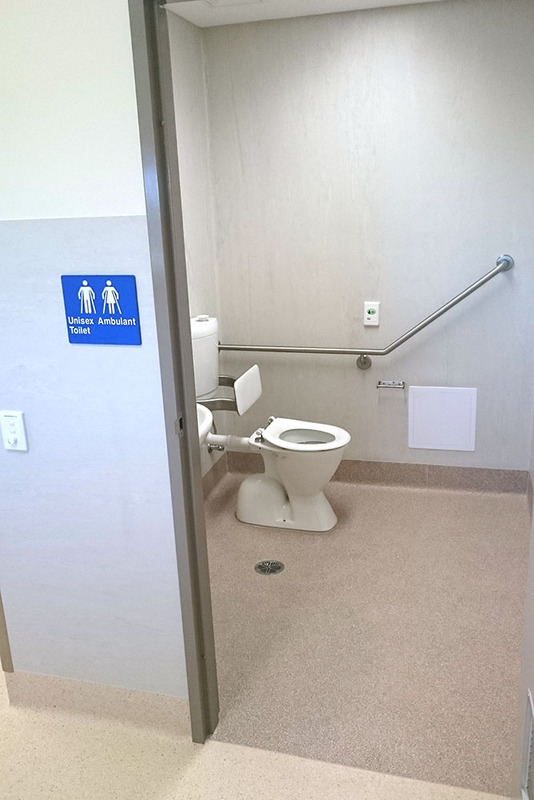 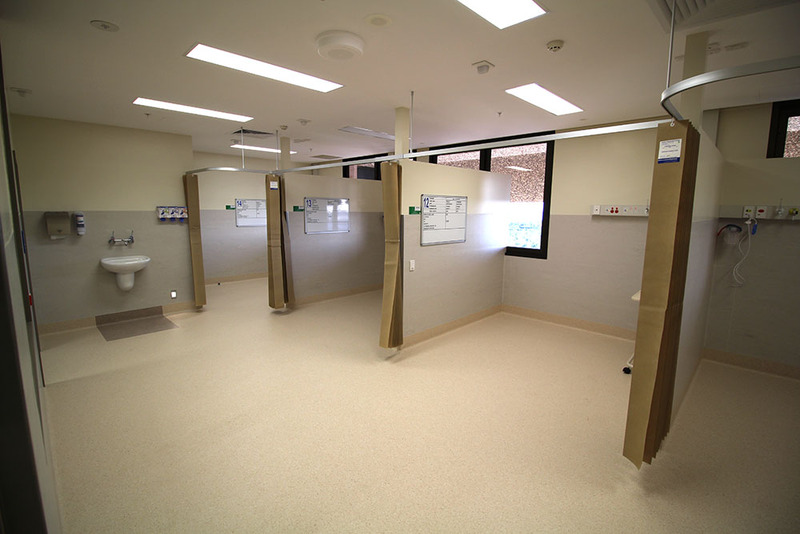 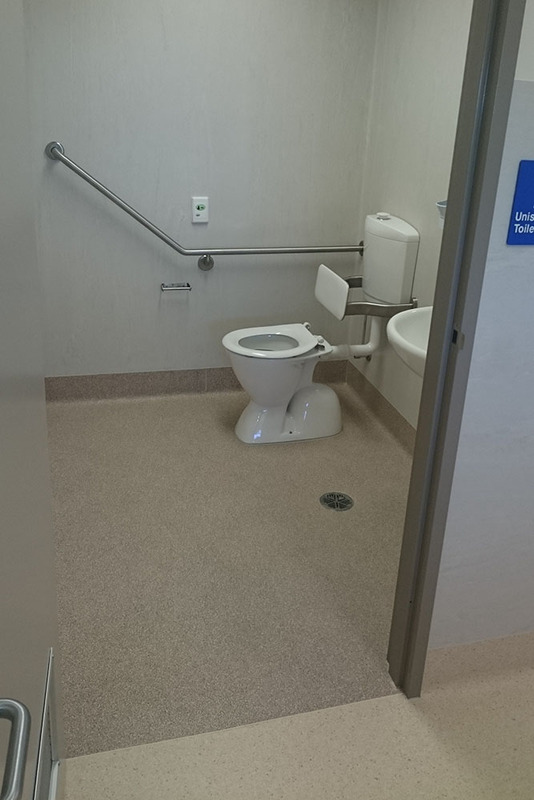 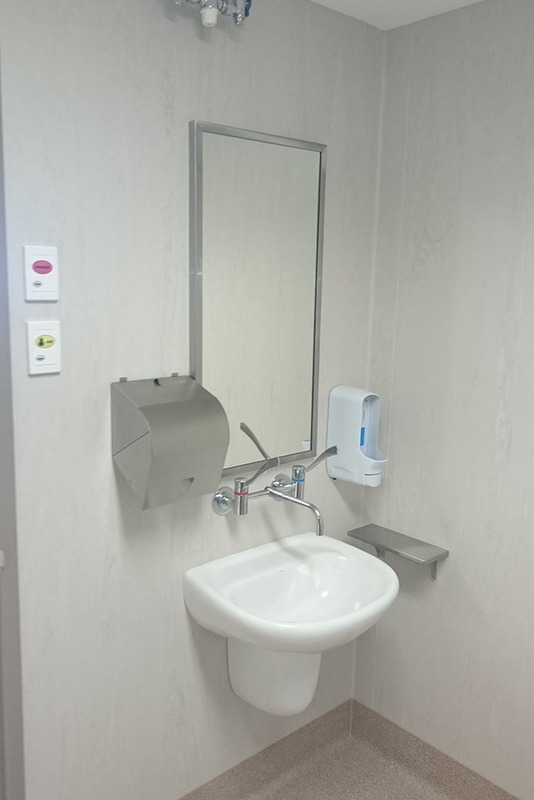 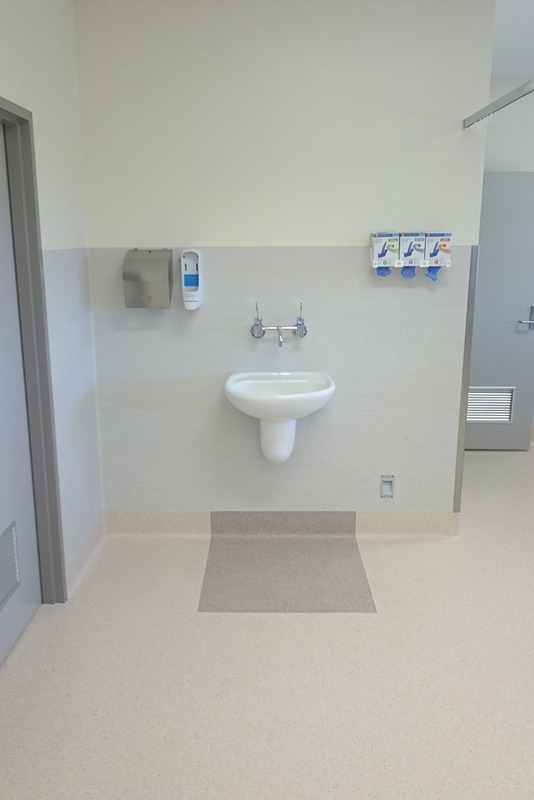 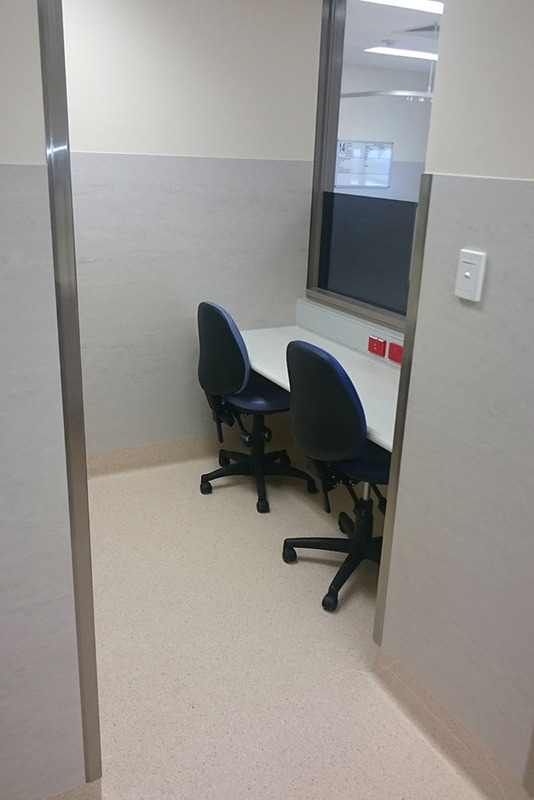 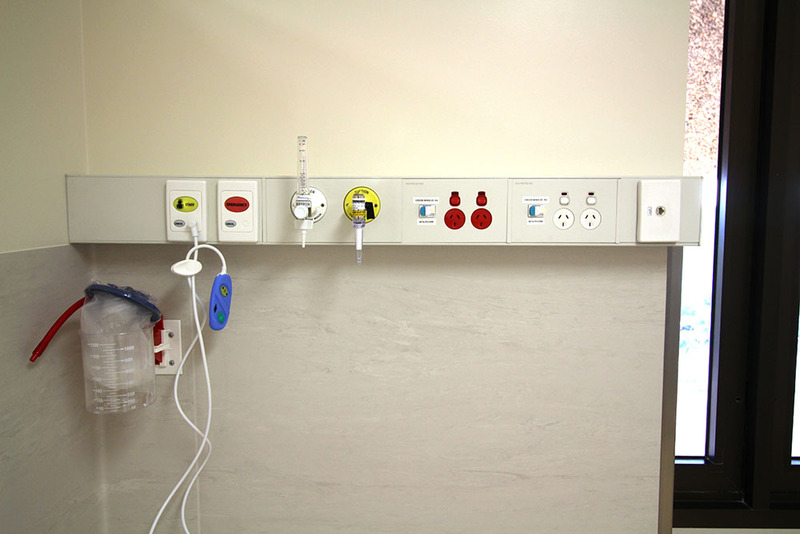 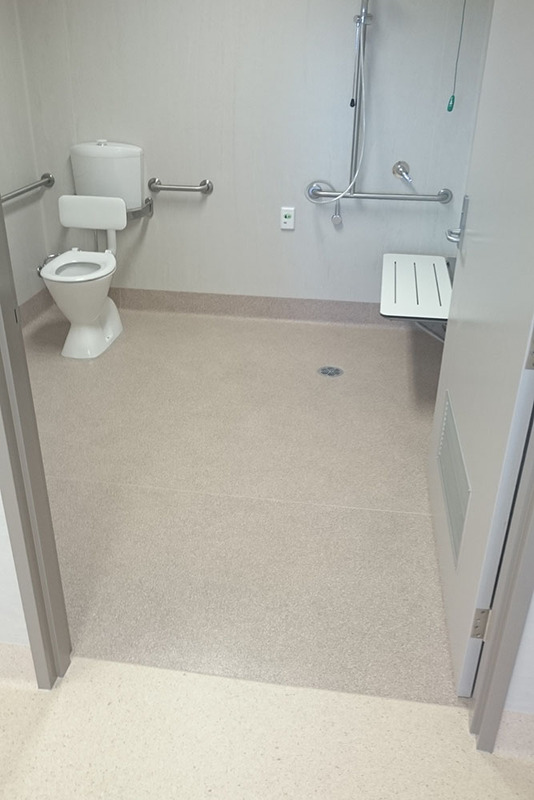 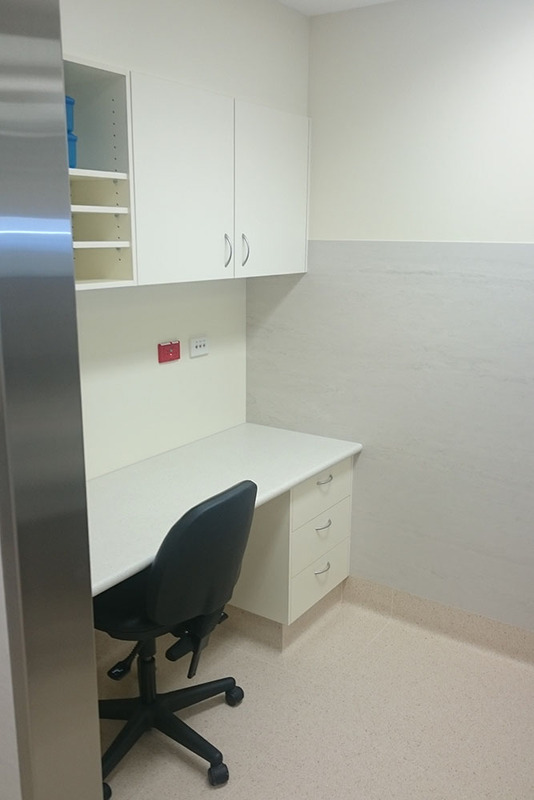 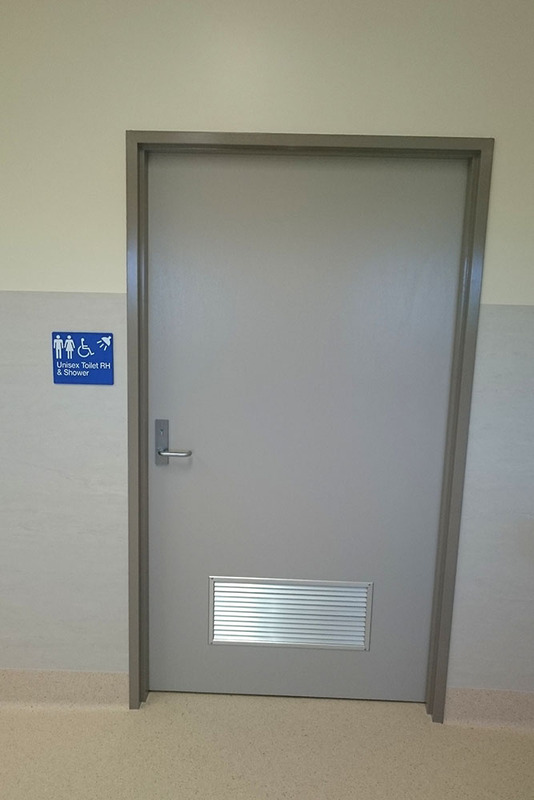 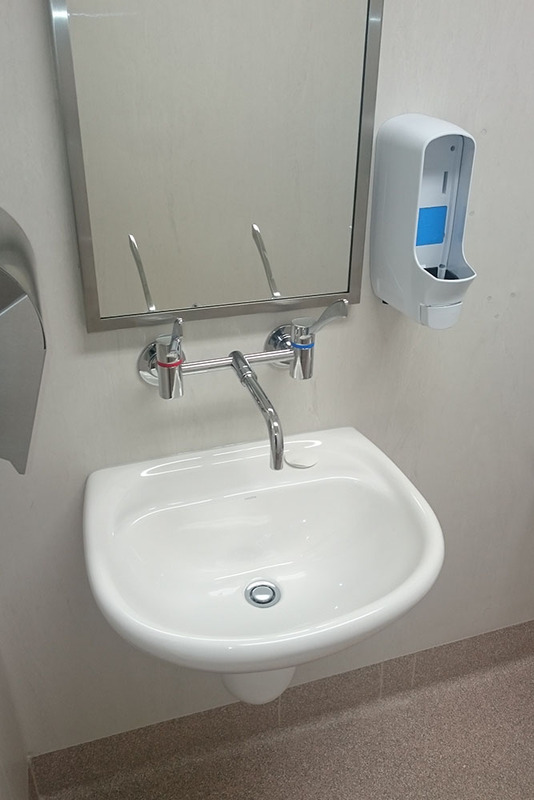 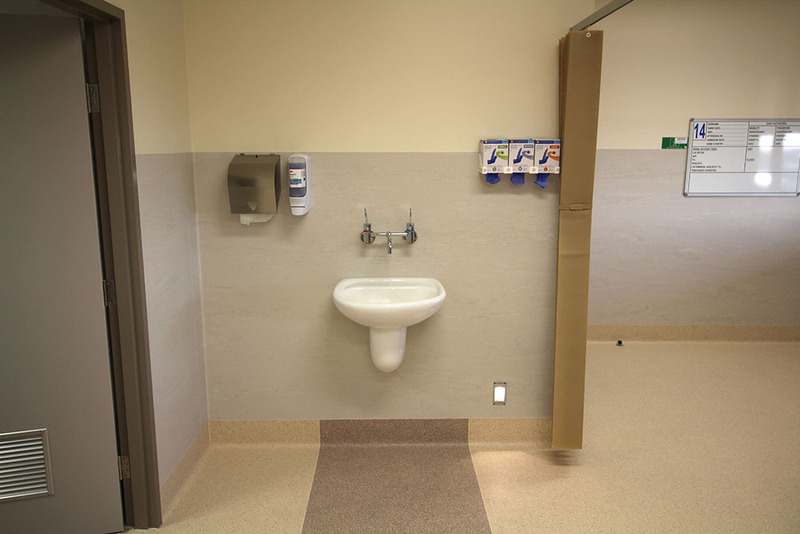 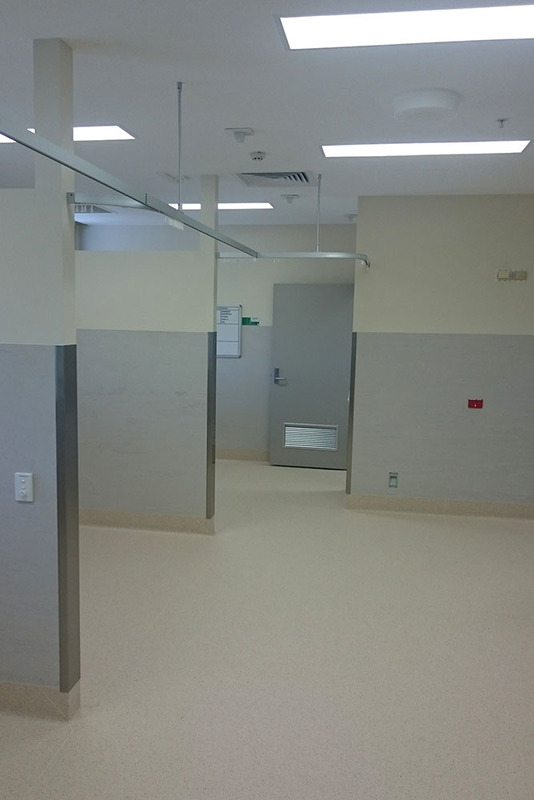 The project involved the construction of a four-bed renal room and disability access compliant toilet and shower facilities, major plumbing and electrical fitout, and the installation of medical gas lines. 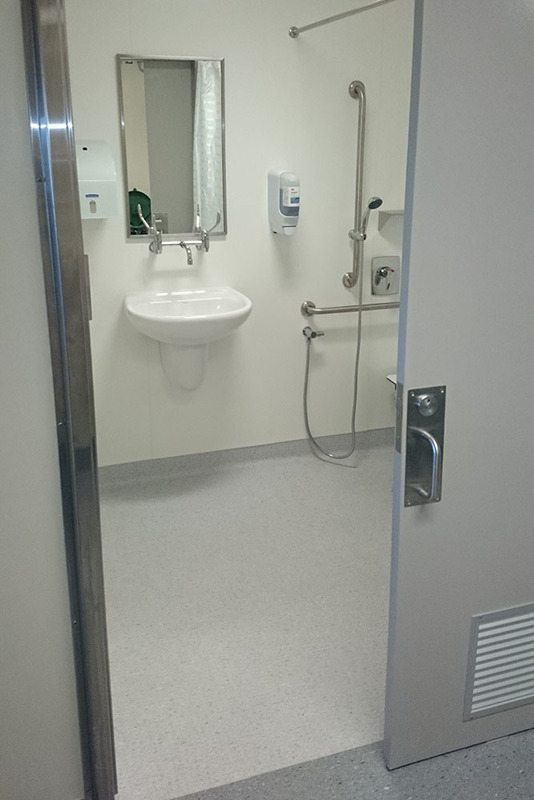 The project also required the removal of asbestos in some areas and the installation of new vinyl flooring. 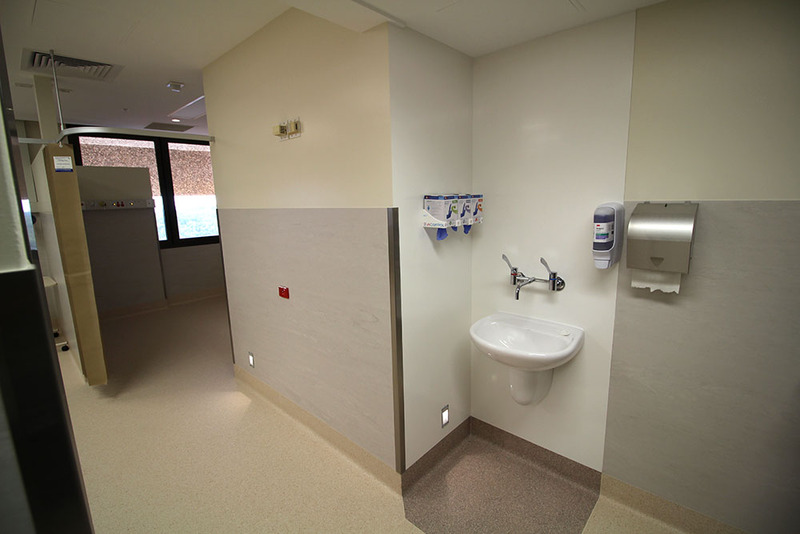 The team worked to high-level hospital standards, with regular client inspections.